Petworth is a pretty quintessential English market town with antique shops and galleries around every corner filled with beautiful things. Take a moment to meander through the cobbled streets and discover it's treasures. There are festivals throughout the year and of course a visit to Petworth House to see the National Trust's finest art collection and the Capability Brown landscape. 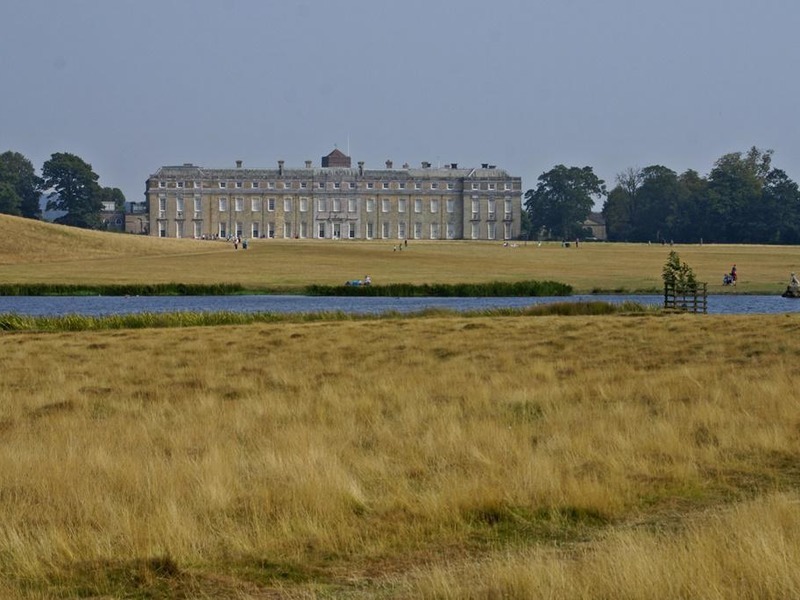 Rolling down the hill towards the lake at Petworth Park is one of the great, simple pleasures in life! Tucked away in a quiet corner of Midhurst, Woolbeding is quite possibly one of the most stunning gardens in Sussex - still very much a private garden with sculptures and follies at every turn. Limited opening hours and pre-booking required but well worth the visit. 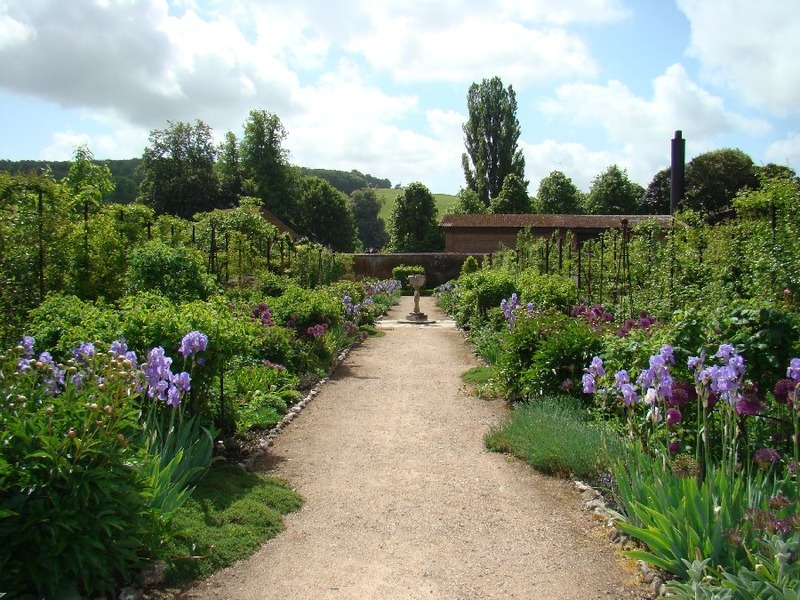 Discover one of the greatest restored gardens open to the public at West Dean. It's a favourite throughout year and particularly hot during their Chilli Fiesta in August! 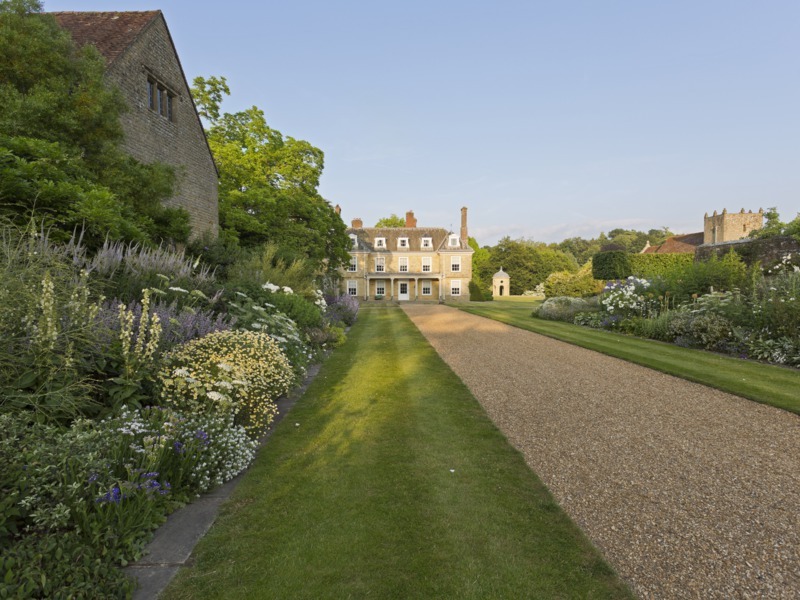 Visitors can explore a wide range of historic features on a gentle walk around the grounds. From surreal trees to the restored walled garden, West Dean Gardens proudly presents its rich creative and social heritage.